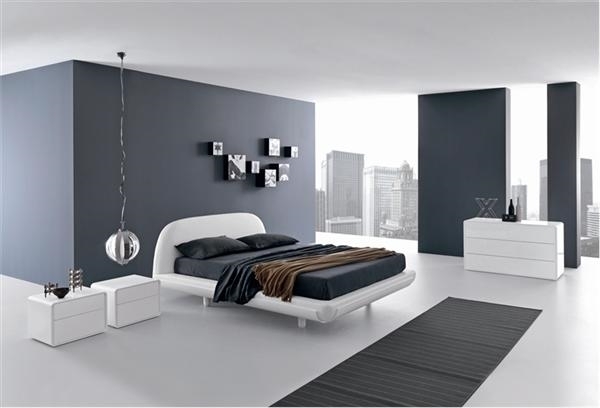 Minimalism in the bedroom interior is focused at maximum convenience and comfort. The most important and visible part in the sleeping area will always be the bed. 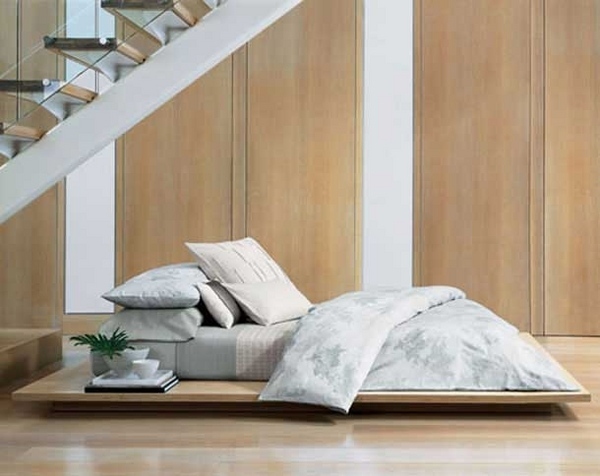 The usual standard bed or a richly decorated bed will look more than weird in such a design. 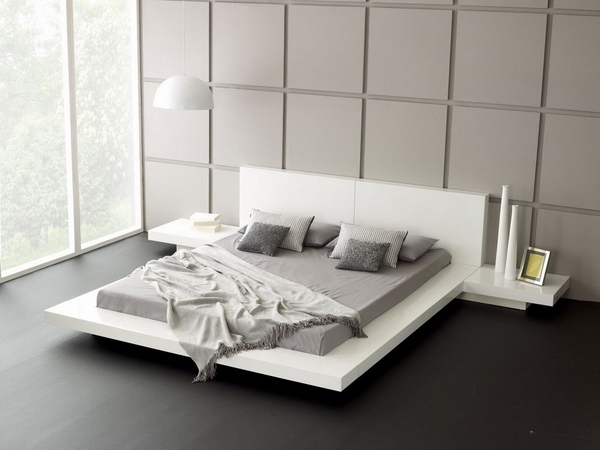 We will show you some examples of minimalist bed design which perfectly fit in the simple interiors. 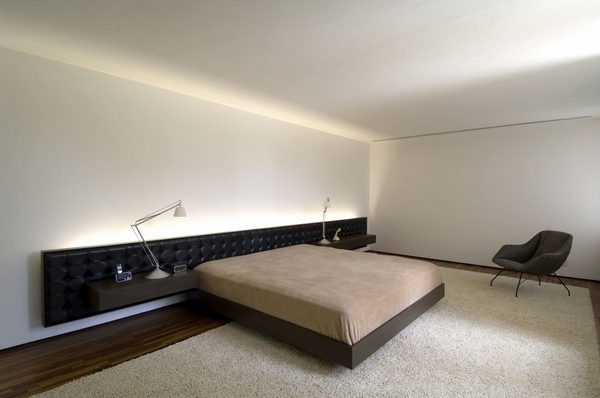 Minimalist style in the interior should meet the demands of modern life. 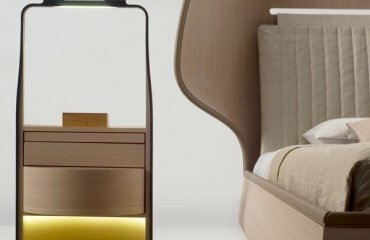 When a bedroom is designed in compliance with the rules of minimalism, the interior features elegance, simplicity and strict geometry. 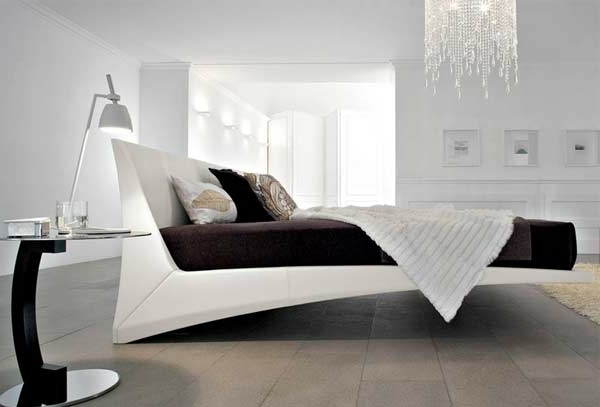 A minimalist bed is the focal point of the room and the bed design also has to follow the philosophy of the style and its distinctive characteristics and features. 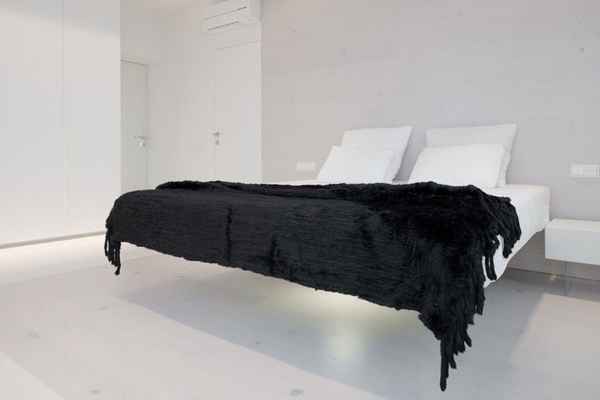 If you are looking for a minimalist bed design you need to look for geometric shapes, straight lines, high functionality and absence of decoration. 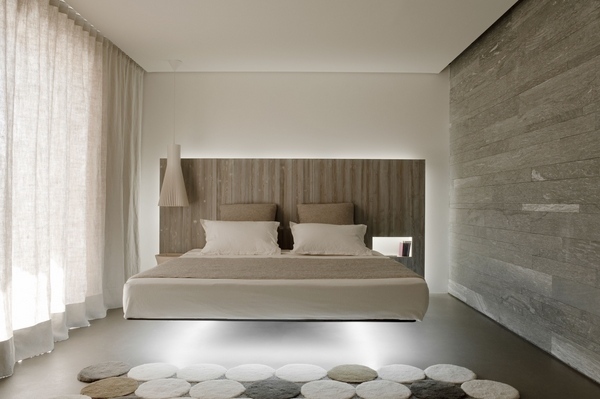 A contemporary minimalist interior design combines various elements and the bed should be in harmony with the overall design. 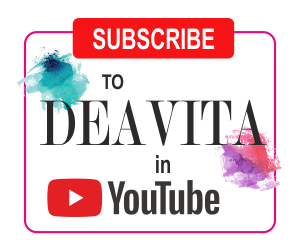 This means that color choices are very important. 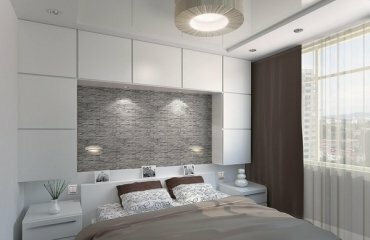 White is the typical color for minimalist interiors, but gray is also very fashionable and works very well for minimalist style. 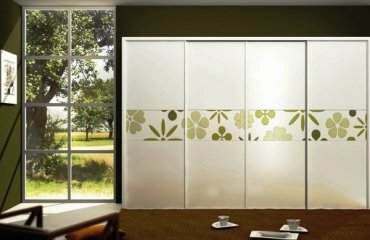 Both colors can be combined with natural wood shades which enhance the appeal of the design. 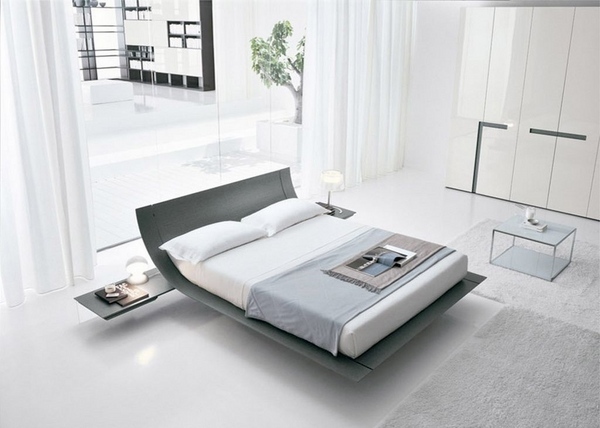 A minimalist bed is unpretentious in shape, very simple and strict. 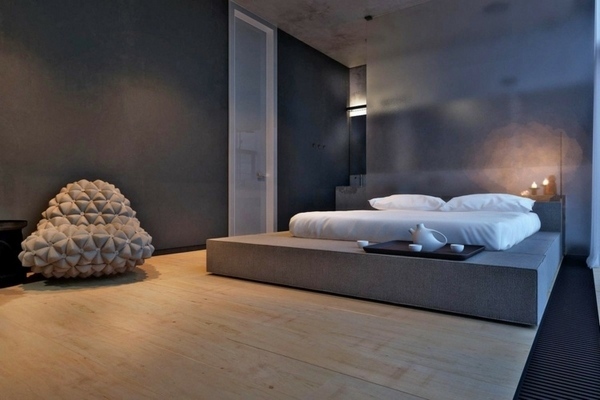 It could be a platform bed, a floating bed, or a bed with wooden frame and headboard. 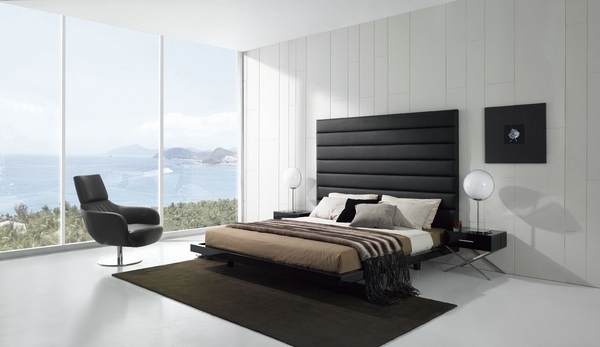 Again, the headboard should be without ornaments or decorations. 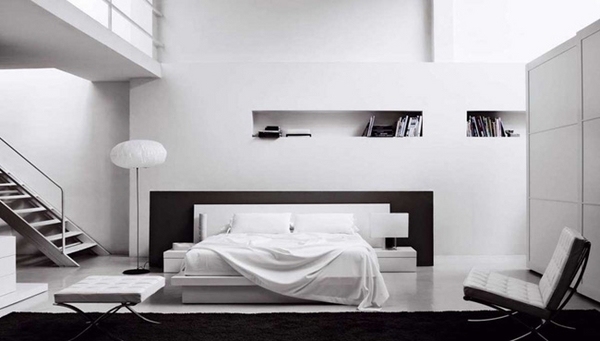 Choosing a bedding for a minimalist bed would limit you to basic colors. Floral or ornate patterns are not suitable. 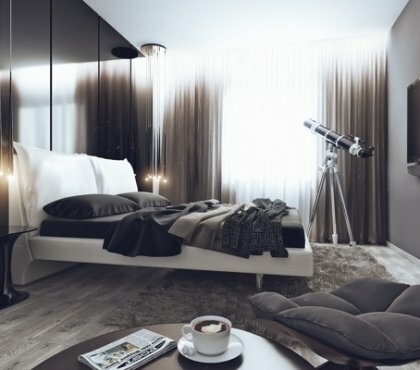 Remember that the bed is the main furniture piece in a minimalist bedroom and excessive furnishings will ruin the design. Accessories are an important part of any design. However, this does not apply to minimalism. All accessories are reduced to the absolute minimum. 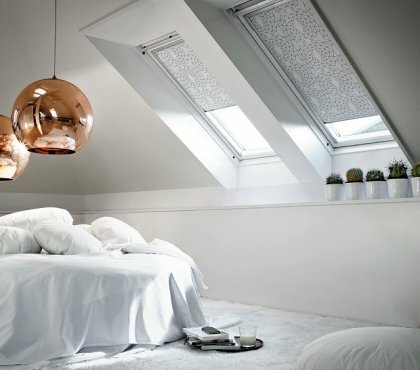 Curtains, carpets, lamps – they create the character of the bedroom and should be carefully chosen in color, texture and fabrics. 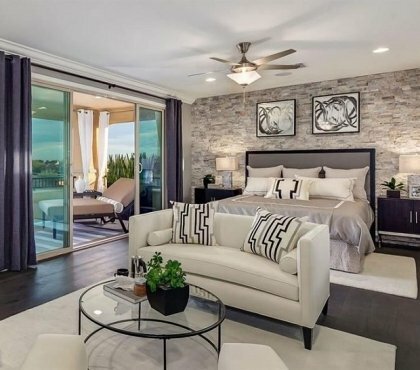 How to choose the best bedroom rugs for our home?